2014 was a really great year for me, I came a long way from my serious illness in 2013 and have made more than a full recovery. 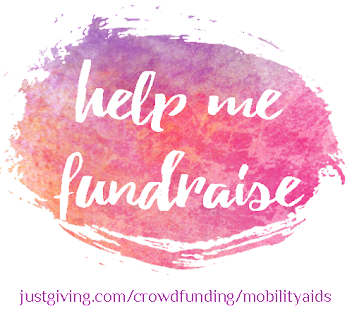 I'm in the best health I've been in for quite some years, I got out and saw friends that I hadn't seen in years and I started this blog. 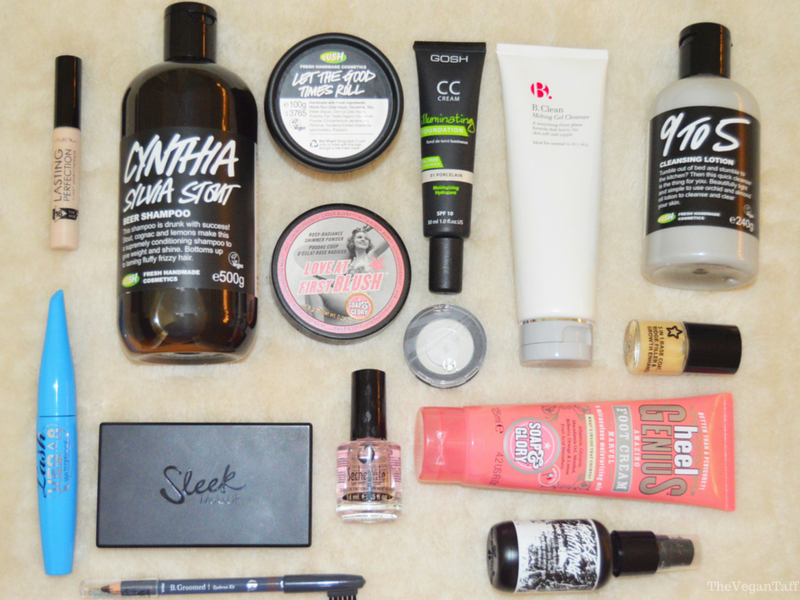 Partly due to reviewing products on this blog and partly to replace my old and outdated make-up, I was able to try a large selection of new products, some of which I really love and use all the time, so I thought I'd break down the year and tell you about the 15 things I really couldn't get enough of in 2014. I can't believe it took me so long to mention this eye shadow to you, I hit major pan before I even added it to my Monthly Favourites. The shade is perfect for me, just slightly lighter than my skin, so it works perfectly as a brow bone highlight, base colour all over the lid or to blend out other eye shadows. The formula is great for such a reasonably priced matte eye shadow, and it blends out seamlessly. As you can see, I'm very nearly out of this and they haven't had any in stock for a while now, I really hope they get more in soon because I use this every time I wear eye shadow. 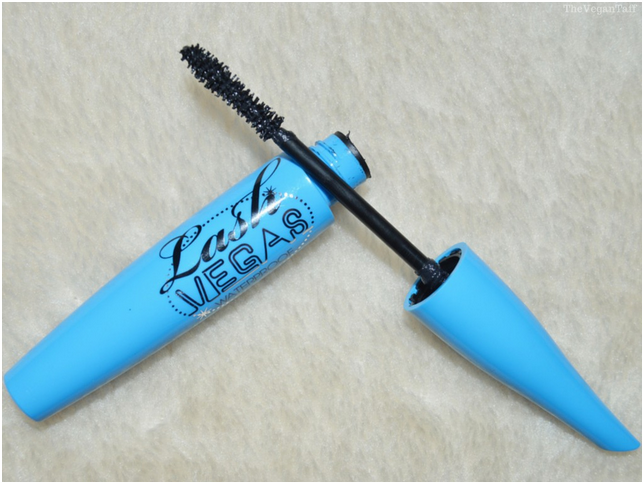 I've loved and talked about a few mascaras over the past few months, but Lash Vegas by Barry M is the only one I repurchased in 2014, and therefore had to be included in my most used products This is the best waterproof mascara I've ever used, and it does a really good job of lengthening my lashes. I mostly wear this on my bottom lashes because I can get watery eyes sometimes and this stuff just doesn't budge. I've sweat and cried whilst wearing this, but you'd never have known. It may not be the best mascara I've ever used on my top lashes, but if you're after a good waterproof one for your bottom lashes I'd really recommend giving this a try. 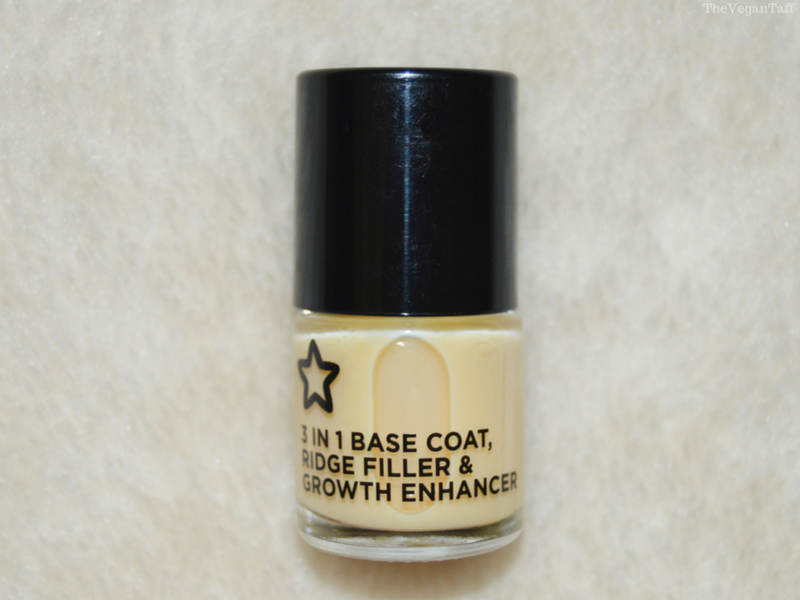 I've repurchased this for the 4th or 5th time and plan to carry on buying it in 2015. 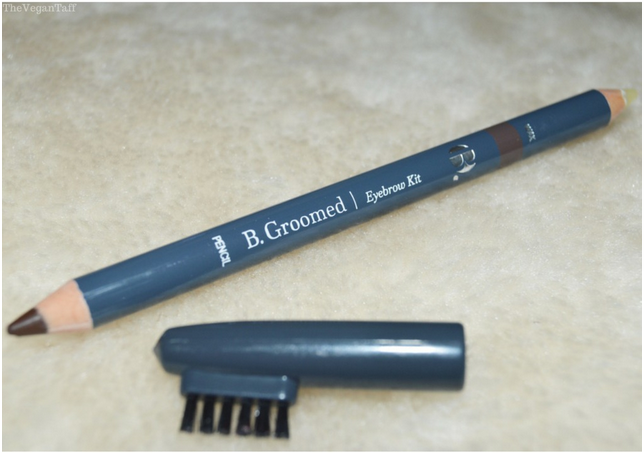 I've been really impressed with everything I've tried from the B. range, but the eyebrow kit is something that I just cannot live without. Since I first discovered it in June I've barely gone a day without using it and have already bought 3. There is a coloured pencil one end, which has the perfect texture for me; not too dry or waxy and it applies beautifully and looks very natural. At the other end is a transparent waxy pencil to set the hairs in place, and it really works. There's also a brush on one of the lids which is pretty decent, meaning I don't have to reach for a separate spooly when doing my brows. This is the quickest and easiest way I've found to do my eyebrows and I just love the shade, not too warm or too ashy, it's just right. 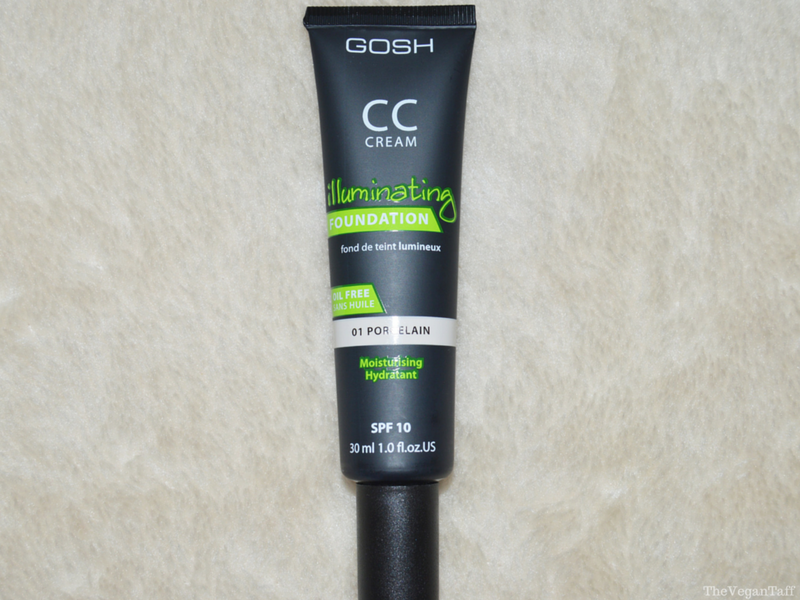 I've been on a bit of a mission the past few months to find the best pale and vegan foundations on the high street, and for a light/medium coverage I don't think it gets much better than the GOSH CC Cream. This is the only foundation I wore throughout the summer and have already repurchased it. Although it hasn't got much love in the past few weeks because I've needed something with higher coverage, this is my go-to base when I just need to even things out and look more polished without spending too long on my make-up. I wrote a full review of it here. 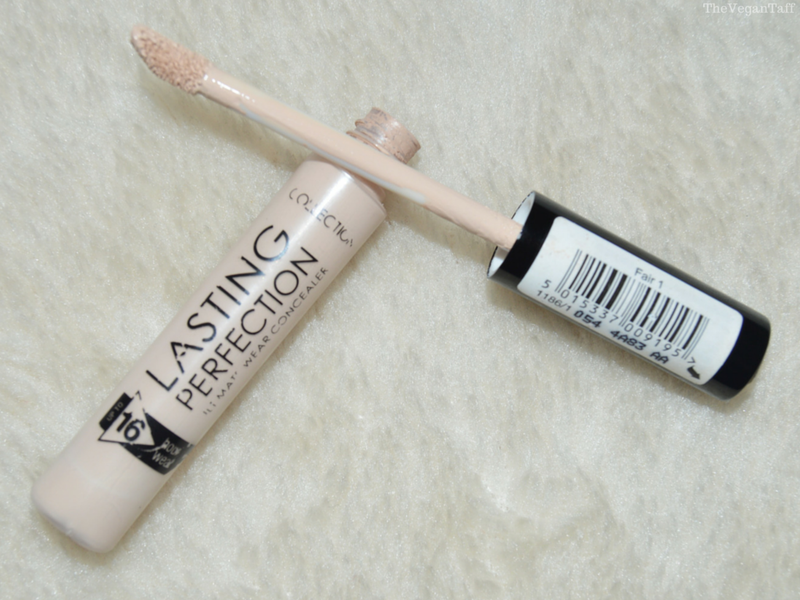 This is a blogger favourite, and with very good reason It's actually not an easy thing to find a vegan concealer that is pale enough for me and has decent staying power, but this one from Collection is those things and more. Being hailed as a dupe for a number of high-end concealers, at less than £5 it's an absolute steal and is the only concealer I've worn for almost a year. 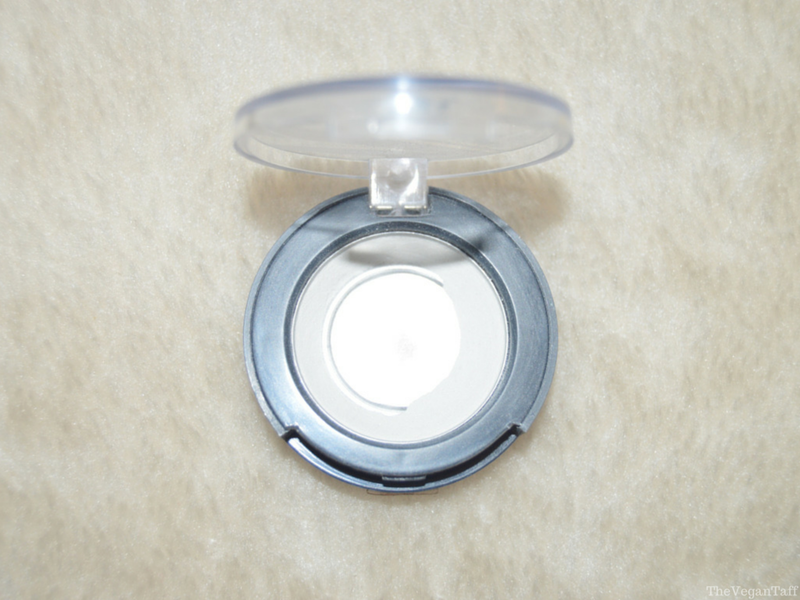 It covers blemishes perfectly, hides dark circles and lasts all day without creasing. This may be the only concealer I wear in 2015 too, I'm certainly not on the hunt for another yet. I've repurchased this multiple times and have a couple of back ups so I don't run out. This made an appearance in my very first Monthly Favourites, and I use it just as much now as I did back in May. 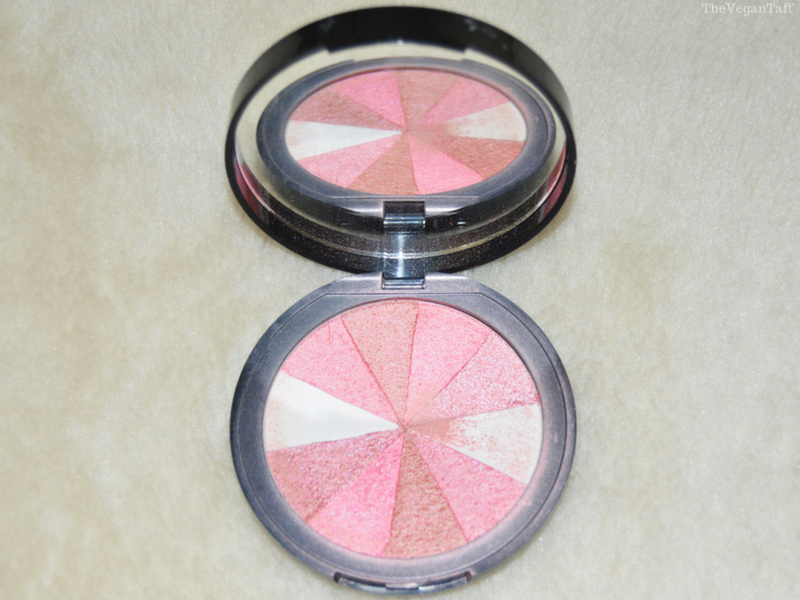 With its champagne highlight, fair toned bronzer and pink blush with golden shimmer, Sleek Face Form in Light has been a make-up staple for me this past year. The bronzer is just the perfect shade for my very fair, cool toned skin and the highlight is subtle enough that I don't look like a Twilight extra but still has a lovely sheen to it. A few days ago I thought I'd lost it, and I was devastated, so the relief when it turned up again proved to me how much I rely on it. If I did lose this I'd definitely replace it immediately. I'm actually amazed that I haven't hit pan on either the highlight or the bronzer yet, I rarely use anything besides this. Another product that I talked about it my August Favourites, I must have had a very good month! 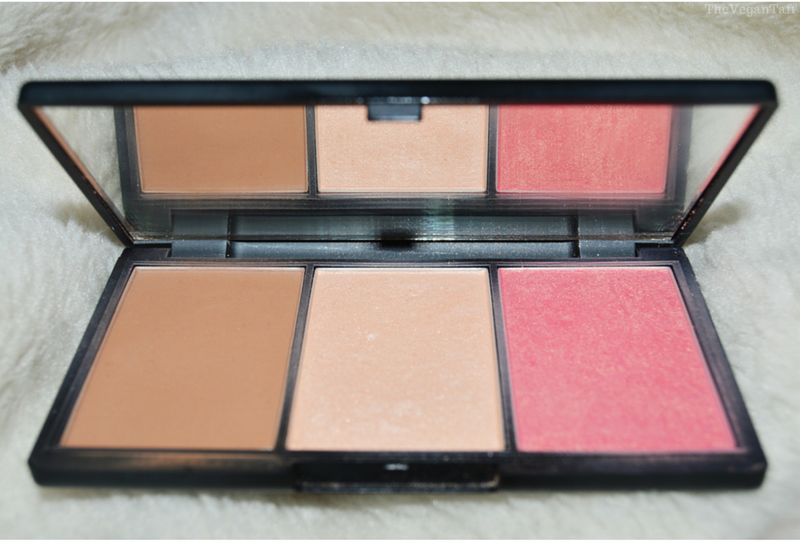 This blush is pretty much the only one that I wore for months at the end of summer into autumn. With its 3 different colours; a natural pink, mauve/gold and shimmer highlight, when swept together they create a lovely flush of colour with a natural sheen that goes with almost any eye look. The staying power is better than most blushes I've used and it doesn't highlight my pores even though it is a shimmery blush. I've tried a few make-up removing products this year, but this one takes the top spot for me, hands down! I reviewed it in October, and don't think I really raved about it enough. In the tube it's a transparent gel, which you rub over your make-up, it then turns into an oil. When you're ready to take it off either splash water over it or take it off with a damp flannel, as soon as it comes into contact with water it turns into a milky lotion. It's the strangest thing, but I love it, so much that I'm on my third tube and will carry on buying it in 2015. Apart from the odd breakout now and again, my skin has been in pretty good condition this year, which is a huge improvement on the last few years, and I attribute a big part of that to 9 to 5. It's a cleansing lotion, which I apply with my fingers, massage into the skin and remove with a warm damp flannel. It's gentle enough to use twice a day but still gets rid of any dirt or grease and leaves my skin feeling gorgeous. This is easily the best cleanser I've ever used and I repurchased this many, many times in 2014 and will continue to do so in 2015. I've only tried a couple of exfoliators this year because I found this pretty early on and stopped my search immediately. marketed as a face and body cleanser, it wouldn't work well for me this way at all, it's way too scrubby. I did try and use this for 5 days as a cleanser while I was waiting for delivery of 9 to 5, but it was too harsh, but as an exfoliator it's perfect. I use this 2-3 times a week and it keeps my skin flake free and gently buffs away any dry or dull skin, and thanks to the inclusion of corn oil and glycerine, leaves my skin soft and moisturised. If your skin isn't as sensitive as mine this may be a very good daily cleanser for you, but if it is I'm sure you'd love it as a bi-weekly treat. 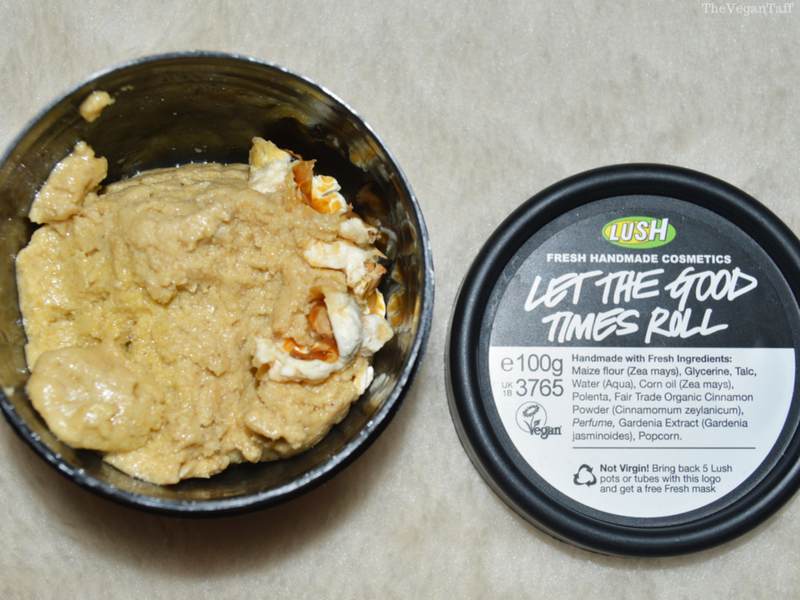 Te best thing about Let The Good Times Roll is the scent, it smells like toffee popcorn, and thankfully the scent lingers on my skin for hours. I've lost count of how many times I've bought this, but know I will continue to do so in 2015. As I mentioned above, I have had the off breakout (usually at that time of the month) this year, so was on the lookout for something to help with that for the first few months of 2014. 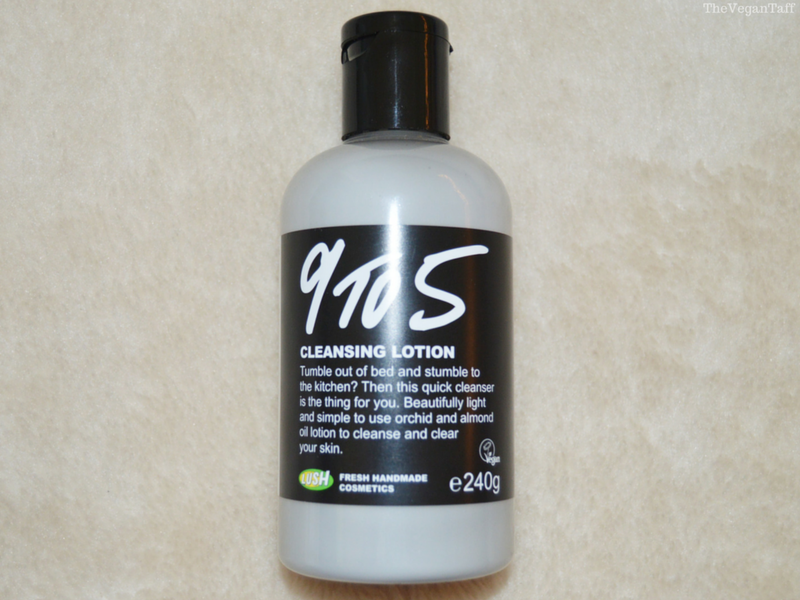 When I saw this in the Lush website I was sceptical, with no active chemicals or any kind of acid I didn't see how it could work on spots, but it really does. Simply pump a small amount of gel onto your finger tip and dab it onto the spot, but the morning you will find it vastly reduced, maybe even gone completely. U thought at £6.40 it might be a little more expensive than other high street spot treatments, but you use so little at a time, and the bottle is a decent enough size, that I think it's a great price. This is my first bottle and I'm only about half way through it even I've used it for almost a year. I'll certainly be repurchasing this when it runs out. I've made no secret of the fact that I suffer with dry skin, particularly on my feet and elbows. It can get so bad hat it cracks and bleeds, at least that was the case before I stumbled upon Heel Genius. Every winter my elbows would be painful and snag on my clothes, but this winter has been a completely different story. I apply a small of this before bed and every day I wake up with smooth skin and no rough patches in sight. It does have a slight foot cream scent to it, so it may not be the best thing to apply before going out, but this has been a real saviour for my elbows, feet and any other problem areas I've found. I've already bought 4 tubes of this and will buy more next time it's on offer. If you want a more detailed review, I talked about it at length in this post. I told you in my review of this how much I like it, and I've backed that up by using it in every manicure for months and repurchasing it 4 times. I have quite bad ridges in a couple of my nails, but with 1 coat, this base coat makes them all but disappear. My nails have always grown pretty quickly, so I couldn't say if it really helped with that, but as a ridge filling base coat it does the job brilliantly. It stops staining, smooths out the ridges and helps my manicure stay on longer, which are the main things I'm after in a base coat. I know a lot of people rave about this top coat, but equally a lot of people hate it. I think it's all about finding a way to make it work, and thankfully I've done that. Seche Vite dries my manicure faster than any other top coat I've ever used, leaves a beautiful shine and keeps my nails chip free for up to a week. There are 2 main issues I see a lot of people complaining about, and I've had the same complaints in the past; before you've used up half of the bottle it goes thick and gloopy, and it causes shrinkage of the nail polish it's applied to. To stop it going gloopy in the bottle, make sure it's always topped up with the Pro Kit. The more air that's in the bottle, the faster it's going to dry out. I never let mine get more than 1cm empty and always check if it needs Seche Restore adding to it. To prevent shrinkage make sure your nails aren't dry before you apply it. Seche Vite is meant to be applied to wet polish, if your nails are dry it will draw them back as it dries. While it may be too high maintenance for a lot of people, I've never tried anything that works as well for the same price, so am happy to give it the attention it requires. I've been using this shampoo exclusively since the end of 2013, and don't plan on giving it up any time soon. 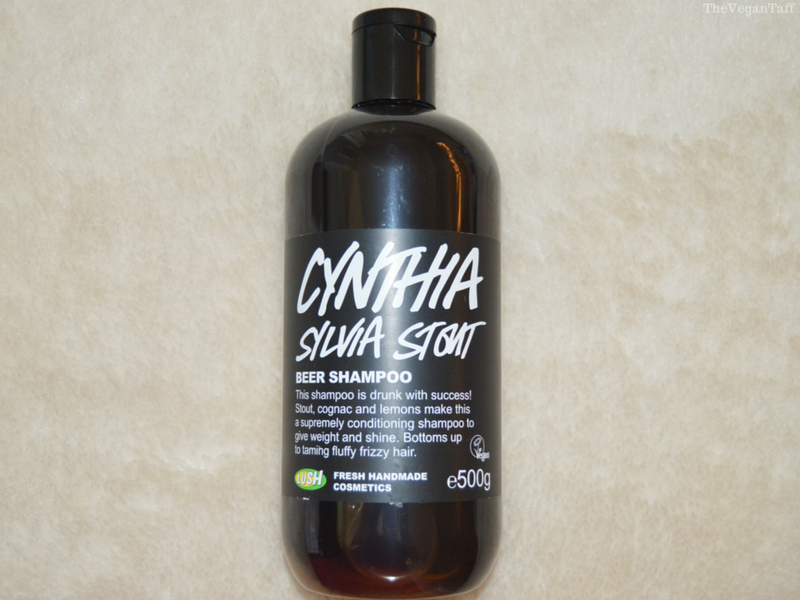 I've had some pretty nasty allergic reactions to shampoo before (not just a rash, but a swollen face and anaphylaxis), so finding this shampoo which leaves my hair soft and shiny and has no negative impact on my health was a God send. Containing beer and cognac oil, it is a scent that I had to get used to, but now I love it. I don't need to use much at a time and it leaves my hair squeaky clean and looking healthy and glossy. I always have a back up of this on hand so I'm never without it. What a monster post that turned out to be! 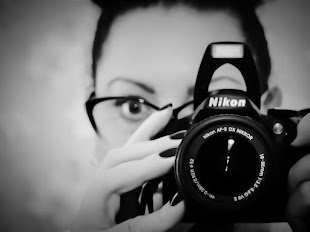 I can't even begin to tell you how hard it was to stick to just 15 products, there are so many that I wanted to include, but if I added all of the things I loved in 2014 this post would have been way too long. Every single one of these products has either been repurchased already, or will be as soon as I'm close to running out of it, I really don't want to be without any of these. What were you loving in 2014? 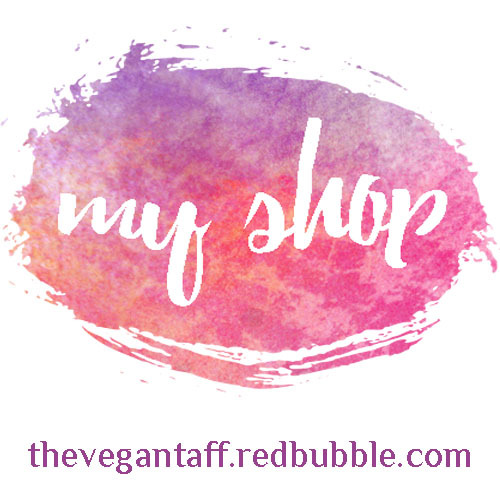 Do you have any stand out products that you'd recommend to either myself or my readers?